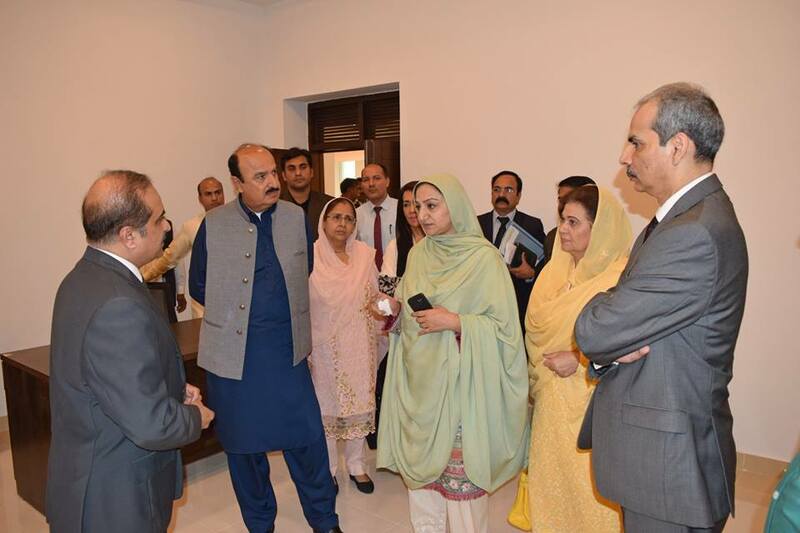 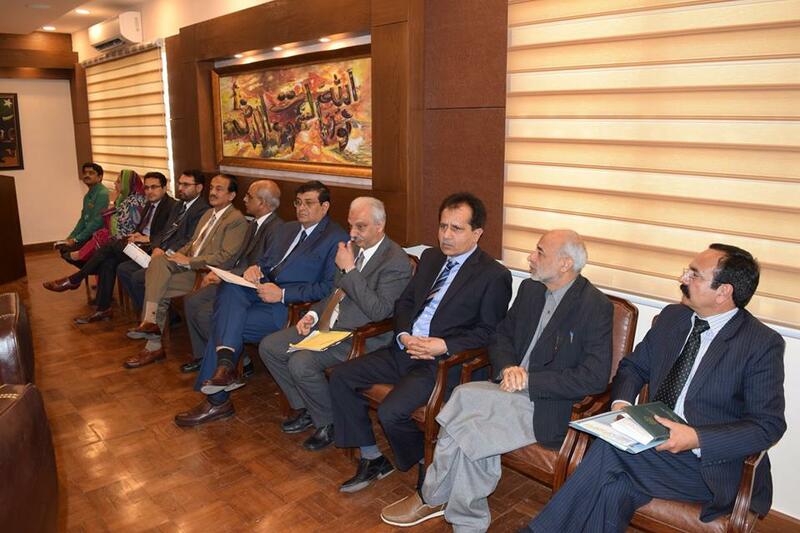 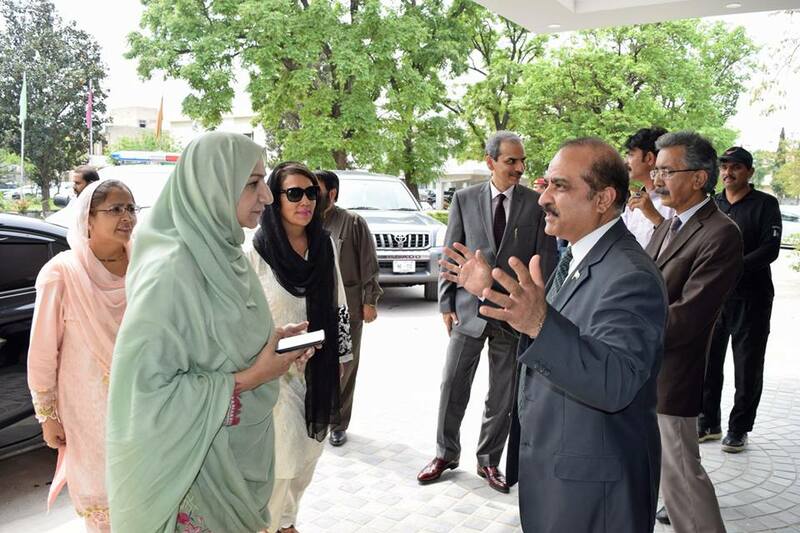 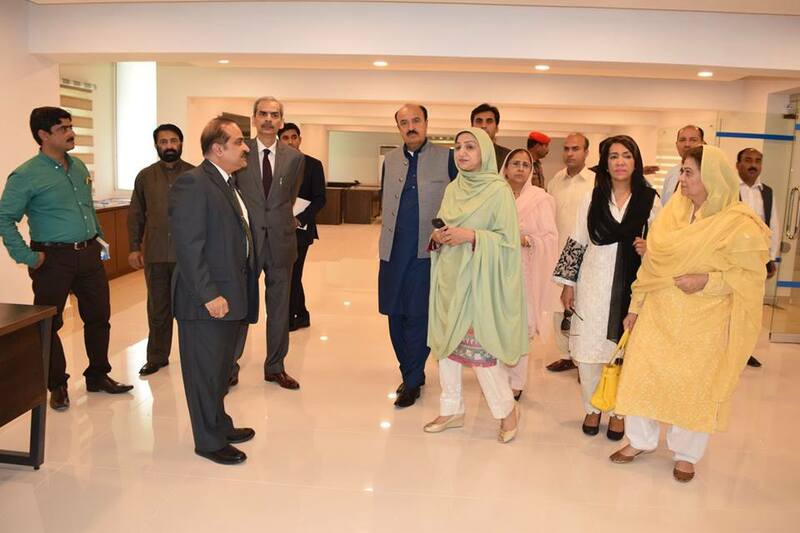 Federal Minister National Health Services Saira Afzal Tarar and members of National Assembly Standing Committee on National Health Services, Regulations and Coordination, Pakistan along with its chairman Dr. Hafeez Ur Rehman Khan Drishak, as well as Federal Secretary Health Naveed Kamran Baloch visited NIH on April 05, 2018. 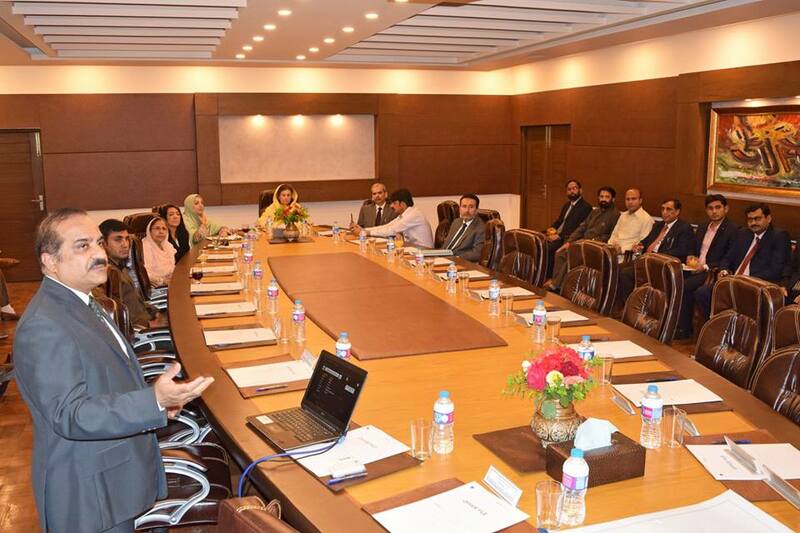 Executive Director, NIH, Brigadier Dr. Aamer Ikram, gave an orientation to the delegation about a number of developments in NIH within a very short span of time. 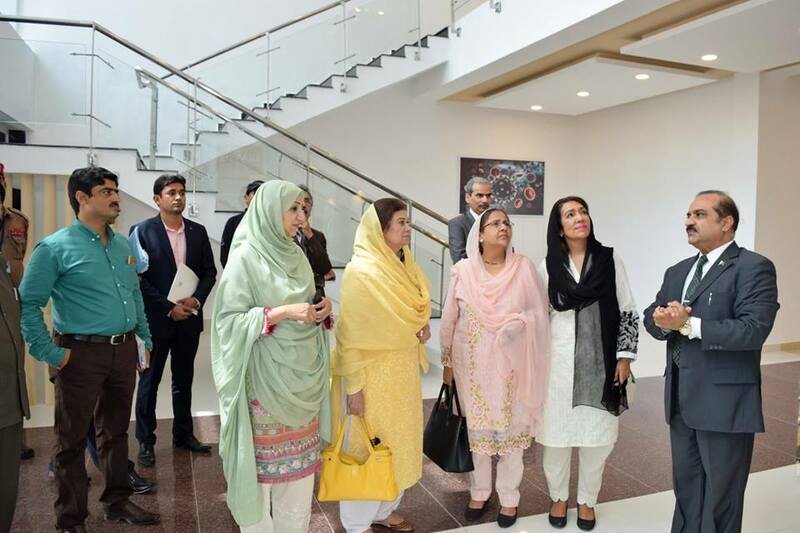 He explained how NIH is offering solutions for prevention of different communicable diseases in Pakistan. 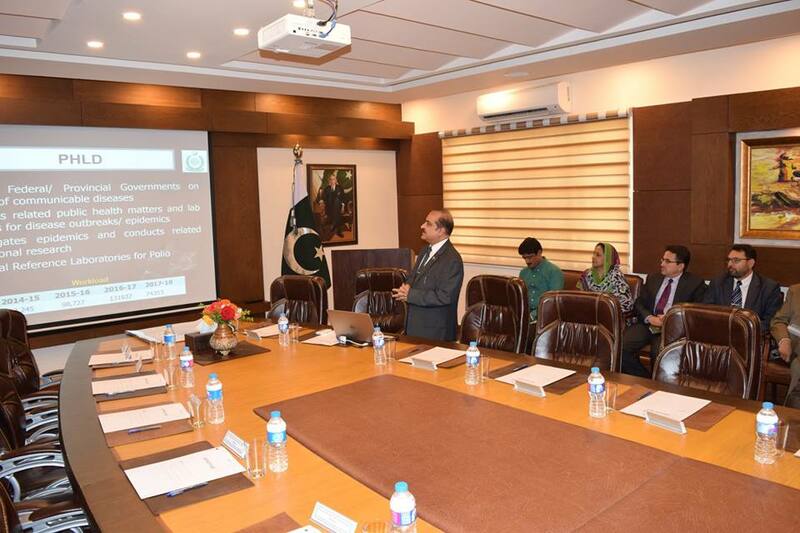 He also highlighted the role of NIH in prolific production of different kinds of vaccines to meet demand of Pakistan. 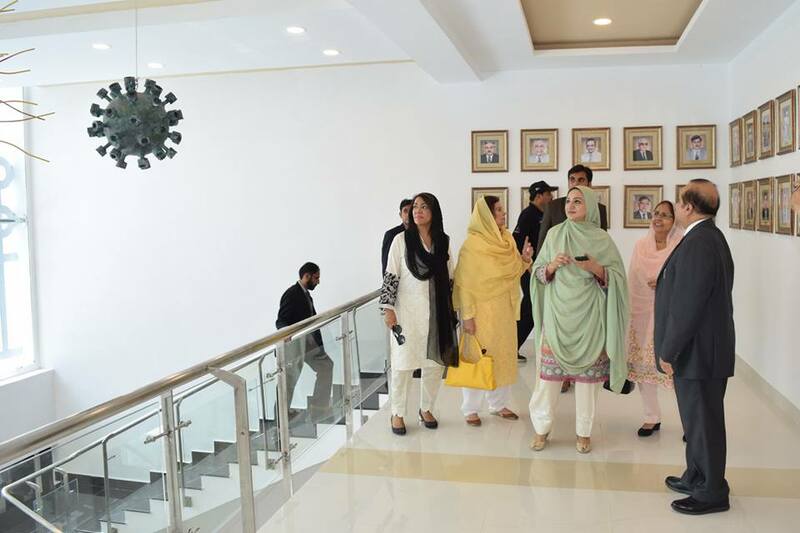 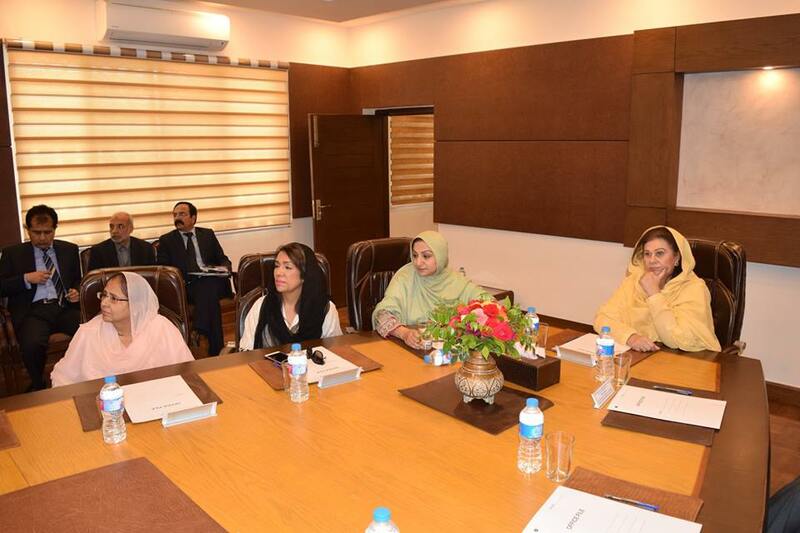 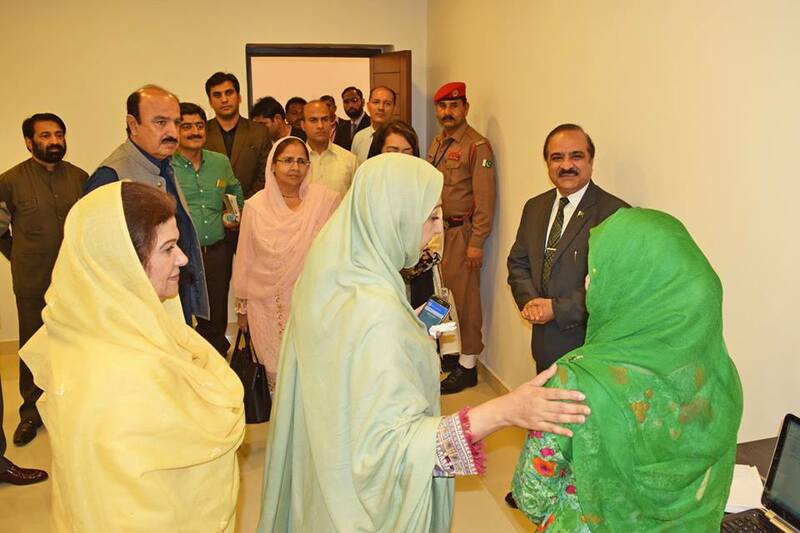 Speaking on the occasion, Federal Minister Saira Afzal Tarar informed the committee that with concerted efforts we have completely turned around National Institute of Health. 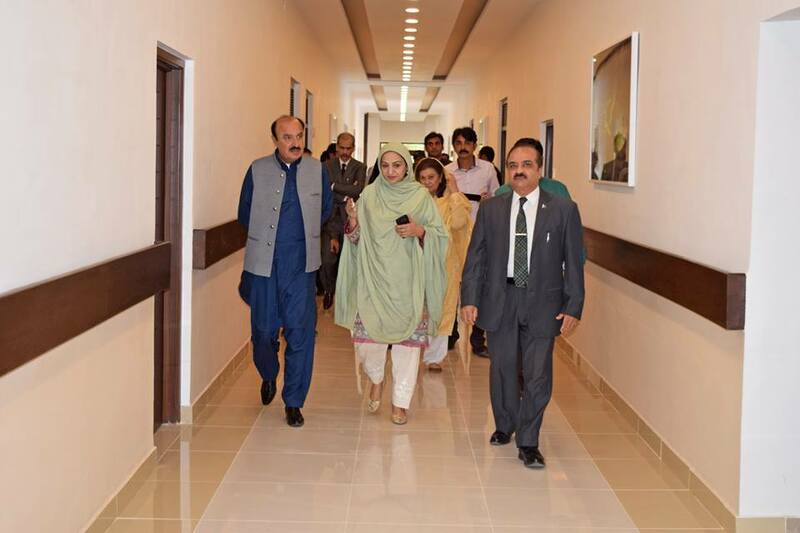 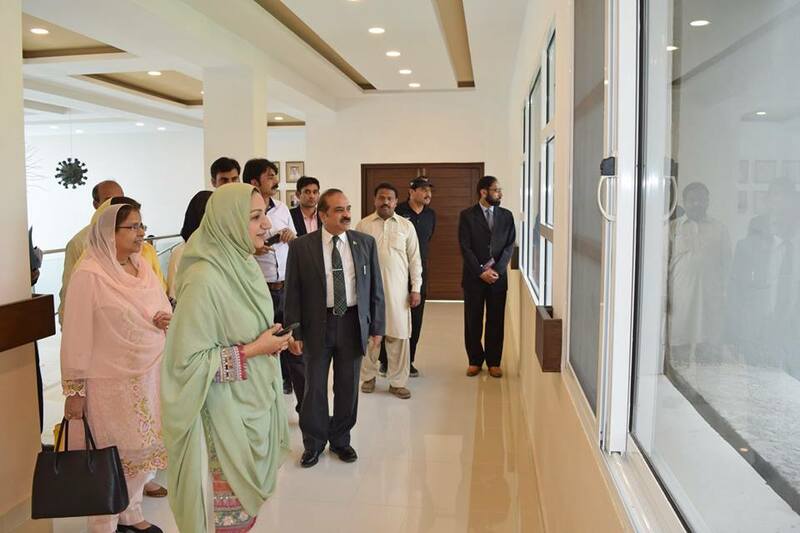 She said we were determined to improve the performance of this premier health institution in the country and by the grace of Allah Almighty we have not only achieved the objectives but also transformed the institute into one of international standing.